Wherever you live in the Bay Area, Mr. Roofing's certified professionals are just a quick phone call away! 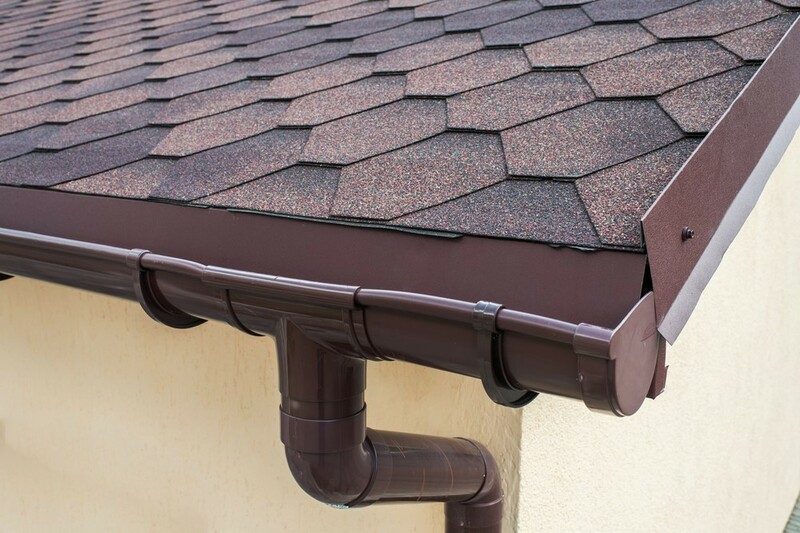 At Mr. Roofing, we have more than 25 years of experience bringing the best energy-saving improvements to homeowners and business owners throughout the Bay Area. As a locally owned company that’s active in the Greater San Francisco community, we approach every project with a singular focus on customer satisfaction. 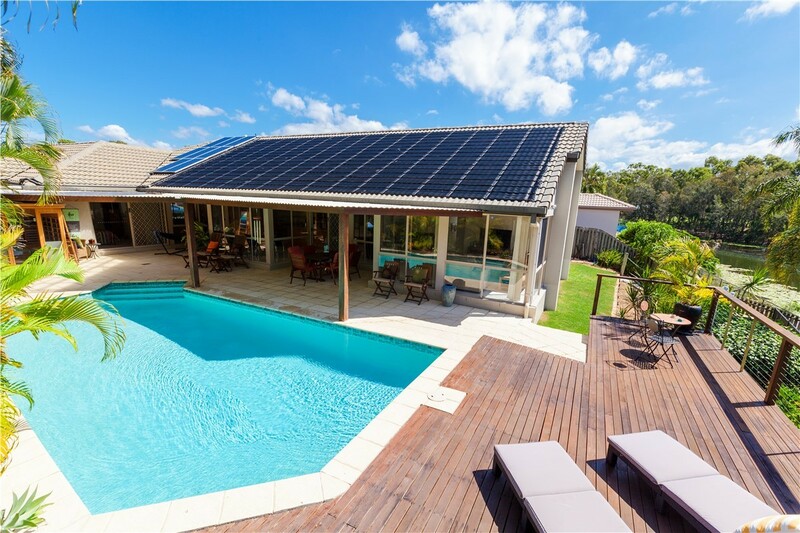 Through our consultative sales approach and honest, pressure-free recommendations, you’re sure to find the right type of roofing, solar panels, or other energy-efficient upgrade for your property. 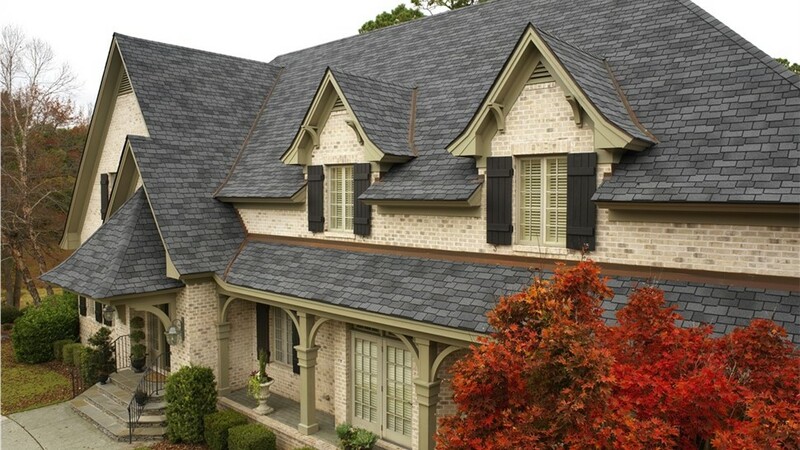 Roofing: From commercial flat roofs to residential asphalt shingles and cedar shakes, we offer roofing options from top brands like GAF, CertainTeed, and Owens Corning. 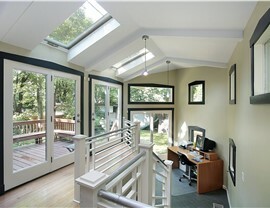 Solar: Want a more environmentally friendly property? 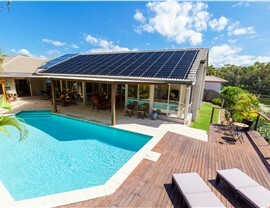 We can add integrated solar roofing or retrofitted solar panels to save energy and reduce your dependence on non-renewable energy sources. 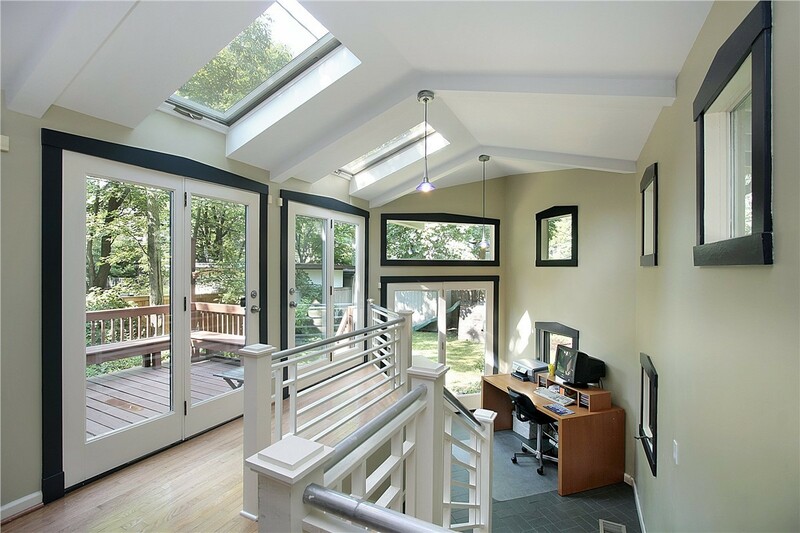 Skylights: More than just bright natural daylight, skylights add an open, airy feel to any space while also cutting down on the need for electrical lighting. Insulation: Modern insulation can prevent your climate-controlled air from seeping out, saving both energy itself and monthly heating and cooling costs. 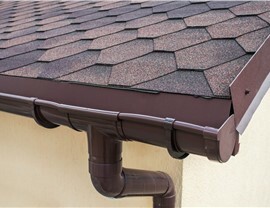 Gutters: Offering gutter repairs, replacement, and protection, our factory-certified team will extend the lifetime of your gutters and eliminate time-consuming maintenance. Contact Us Today to Request a Free On-Site Quote in Any of Our Service Areas! 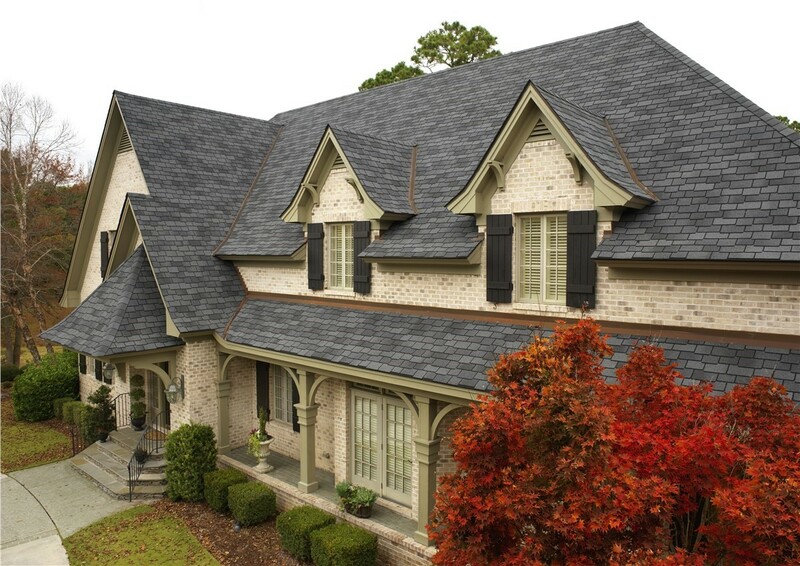 As a GAF Master Elite Contractor, an Owens Corning Platinum Preferred Contractor, and a multiple year winner of the Angie’s List "Super Service Award," Mr. Roofing is a trusted and experienced roofer in the Bay Area. Call us today to speak with a friendly local expert, or fill out our online form to request your free in-home cost estimate now!